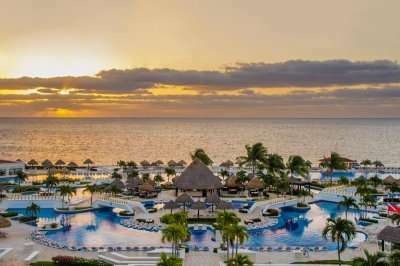 The Moon Palace Cancun is a fabulous all-inclusive resort, moments from the beach overlooking the sparkling Caribbean Sea. 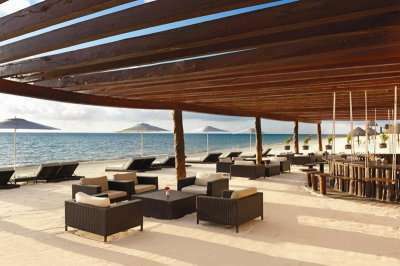 This comprehensive resort offers the finest Mexican hospitality in an unbelievable setting on the coast of Mexico. 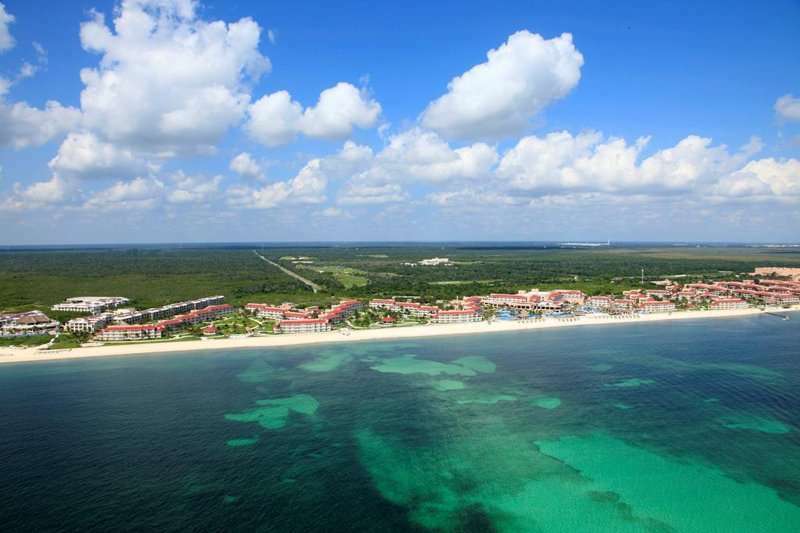 The resort is set in 123 acres of exotic gardens that make their way down to the glorious white sands, typical of a Cancun beach. 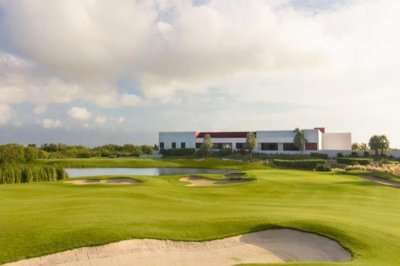 Host to a wonderful golf course, The Moon Palace Cancun, designed by Jack Nicklaus, where there are 27 thrilling and unique holes ready to test your golfing ability. 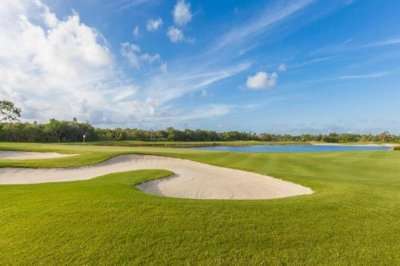 The hotel provides unlimited golf at this beautiful course for its guests to enjoy on any day that they wish. The resort boasts 2 spacious lagoon style pools, a fully equipped modern gym, first class facilities and recreational activity menu that exceeds them all. 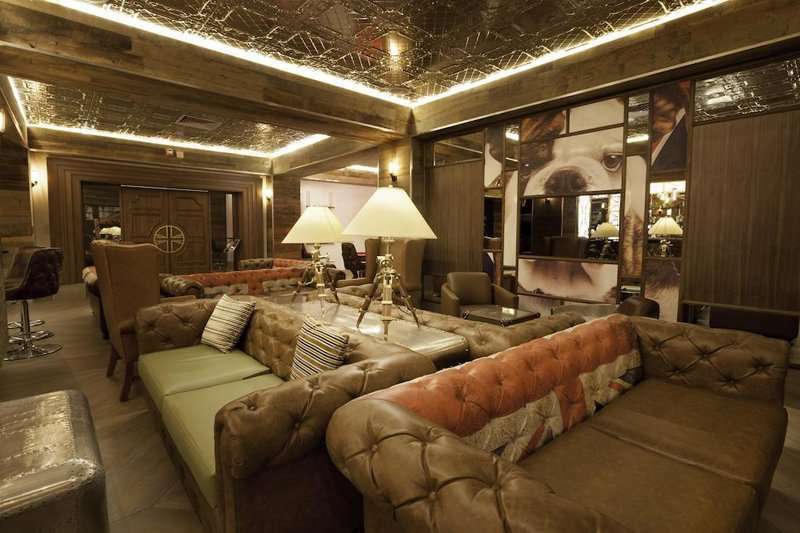 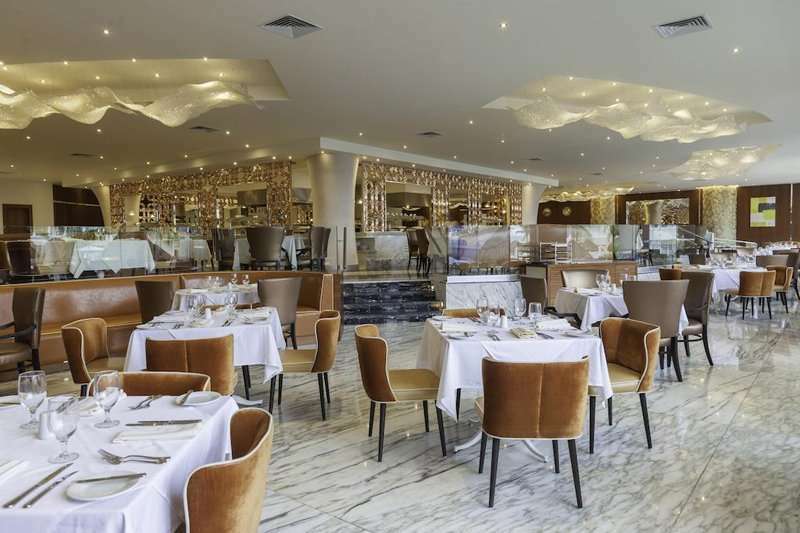 This comprehensive golf resort offers 15 different restaurants and 12 bars for its guests to indulge in when you are not challenging the course. 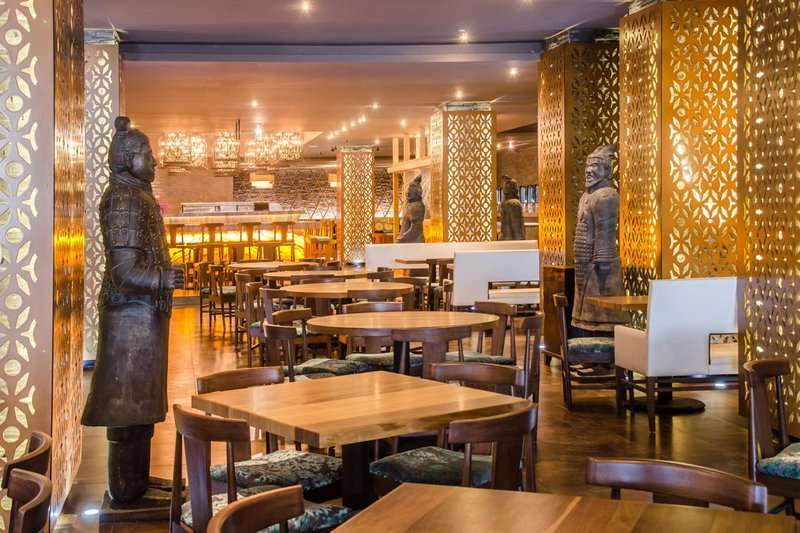 The vast range of restaurants gives you plenty of options as part of your all-inclusive programme, including a traditional Mexican restaurant serving up the nations favourites, a specialist sushi restaurant and plenty of international menus on offer. 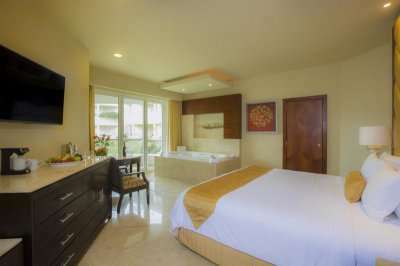 Each of the light and spacious rooms feature modern amenities to make your stay as comfortable as possible and include a flat screen TV, minibar and a private balcony with superb resort or sea views. 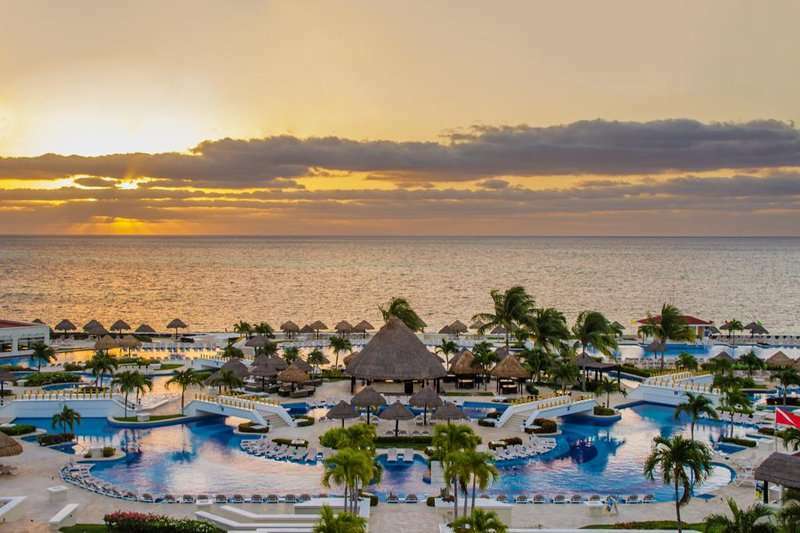 A stay here will require a minimal transfer time as the resort is ideally located only a 15km drive from Cancun airport, making it a great place to get off the plane and enjoy your first round on arrival. 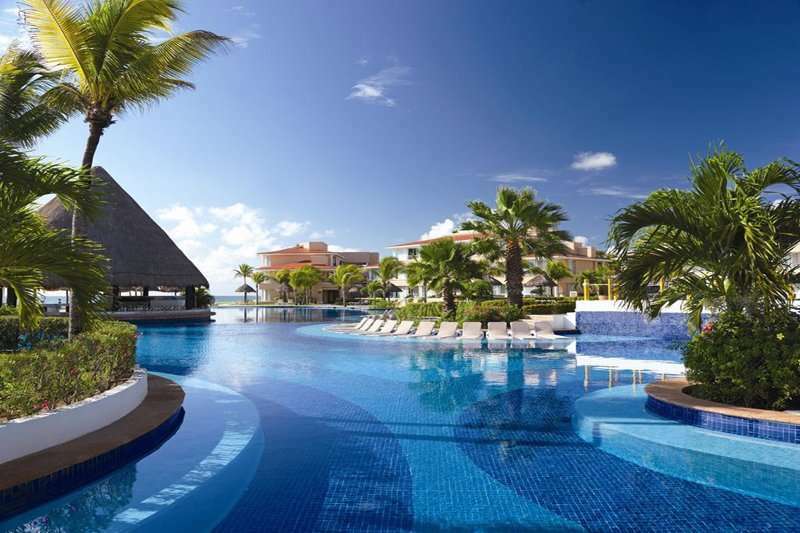 The Moon Palace Cancun is a golfer paradise and offers the perfect combination of a relaxing holiday and some spectacular golf. 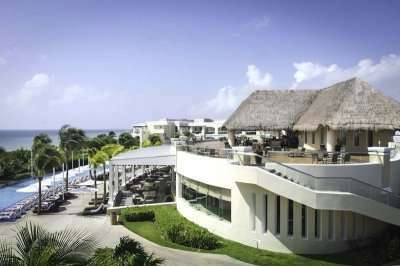 For your next adventure into the unknown, why not book Moon Palace, a simply fantastic golf resort in Mexico.